Vivo has never been the best in terms of providing quick updates for its handsets. However, this doesn’t apply only to this specific company, most of the Chinese OEMs aren’t really concerned in providing annual Android releases for their entire smartphone lineup. 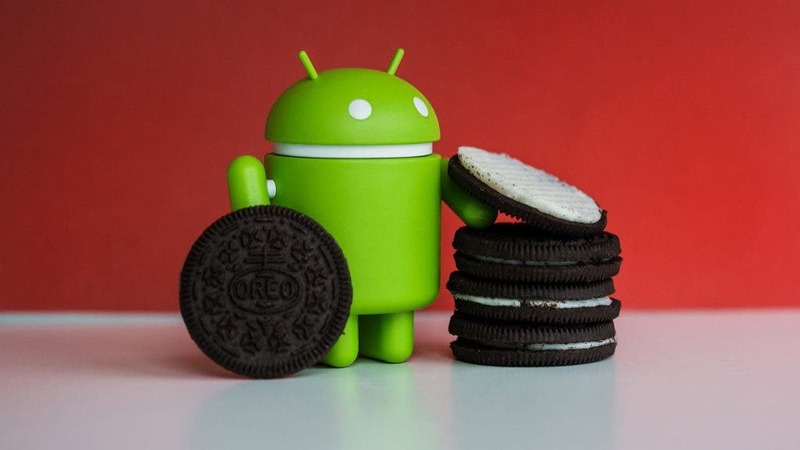 Despite this fact, the BBK owned company finally announced its plans for an Android 8.0 Oreo rollout. 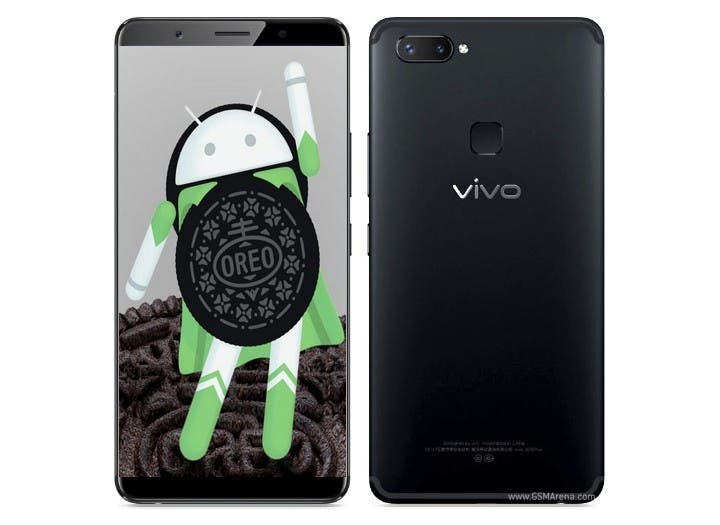 The sad fact about the Vivo announcement is that the list of phones getting the latest cookie will be rather small, only including the brand’s flagships handsets – Vivo X20, Vivo X20 Plus, Vivo 9Xs, Vivo Xplay6, Vivo X9, Vivo X9 Plus, Vivo X9s Plus. As one can see, none of the recently released mid-range smartphones are included on the update schedule. While Vivo has one of the worse update track records among Chinese OEMs, other companies are starting to change on this matter. Sadly, the company doesn’t seem to be taking a change anytime soon. The Android 8.0 Oreo update will arrive on April 2018 with a newer upgraded version of FunTouch OS running atop. Apart from FunTouch UI specific features, we already know that the update will bring picture-in-picture mode, notification channels, autofill API and everything introduced by Google with Oreo. Some reports state that the eligible devices will receive beta releases in a near future, before the final stable release. No more details have been disclosed, neither a time frame has been specified. If you own any of those listed devices you can find more info on the Vivo’s official Forum.